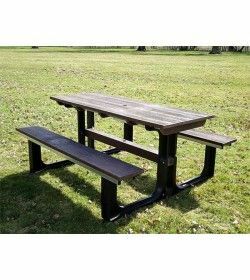 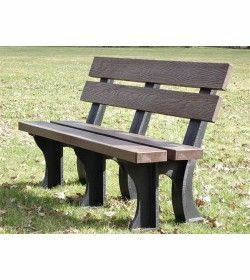 Recycled plastic picnic tables & Benches There are 16 products. 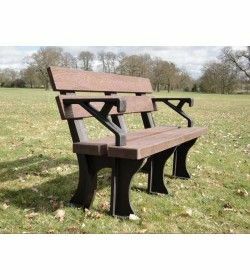 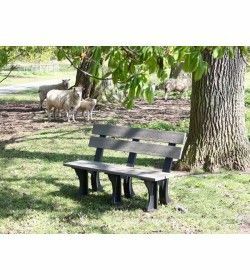 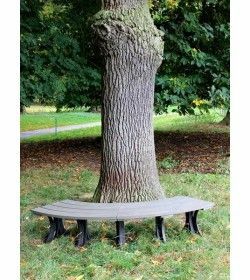 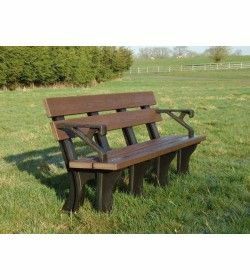 The fully recyclable garden bench with arm supports made form recycled plastic and metal reinforcement with a natural grain surface, totally weatherproof, water, rust & midlrew resistant, ideal for commercial use. 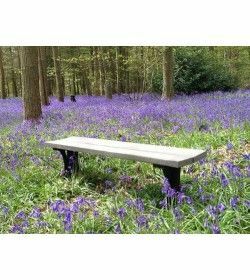 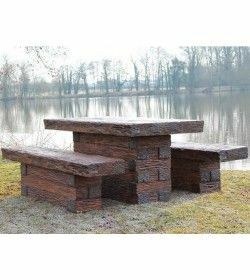 The fully recyclable garden bench made form recycled plastic and metal reinforcement with a natural grain surface, a totally weatherproof garden bench, water, rust & midlrew resistant, ideal for commercial use. 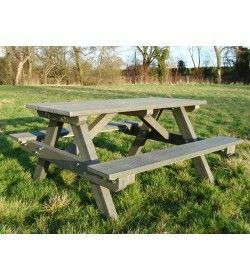 The fully recyclable picnic table made form recycled plastic and metal reinforcement with a natural grain surface, totally weatherproof, water, rust & midlrew resistant, ideal for commercial use. 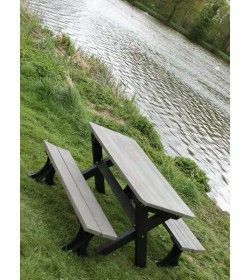 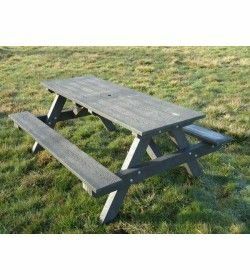 The fully recyclable picnic table made form recycled plastic and metal reinforcement with a natural grain surface, totally weatherproof, water, rust & midlrew resistant, ideal for pubs and restaurants.